Coloring books are not just for the little ones anymore! 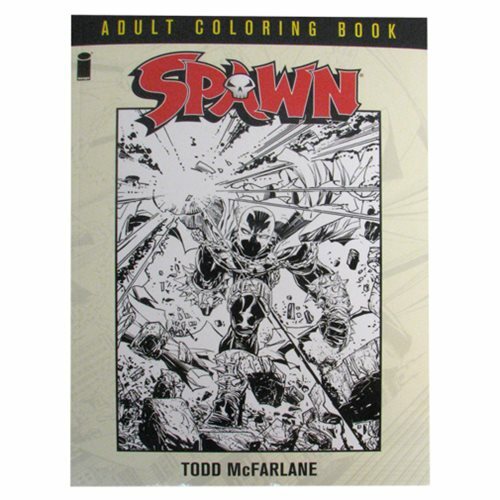 From fan favorite, Todd McFarlane, comes the Spawn Coloring Book! Todd is known for his hyper-detailed line work and now you are in the position of comic book colorist, designing a color scheme for some of Spawn's most memorable pages. This book is for Spawn and comic book fans alike. Be part of the Spawn legacy! Age 13 and up.